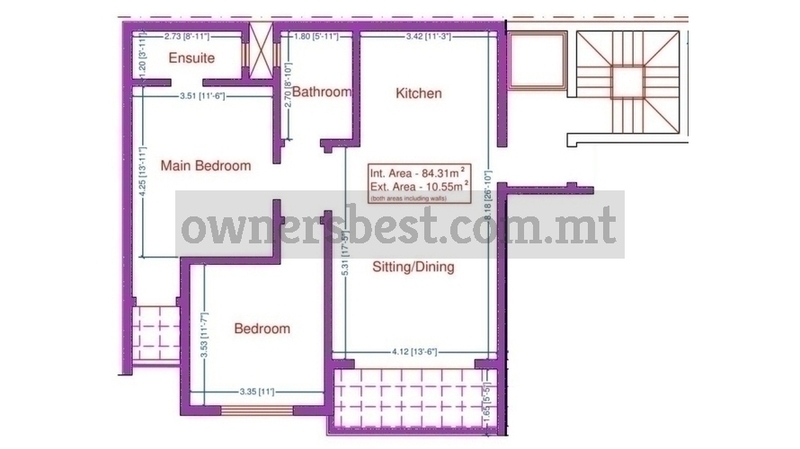 A prestigious development centrally located in a sought after residential area, in Naxxar. This block consists of 9 units in the form of, 2 bedrooms maisonettes at ground floor, 2 and 3 bedrooms APARTMENTS on the upper levels and 1 penthouse at 4th floor (2 bedrooms). Optional Car spaces available at basement level. Freehold.